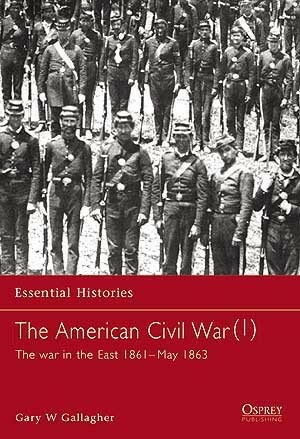 The United States saw long-simmering sectional tensions erupt into fighting at Fort Sumter, South Carolina, in April 1861, beginning what would become the most cataclysmic military struggle in the western world between Waterloo and the First World War. 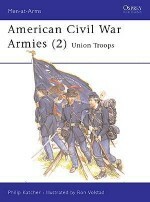 This volume focuses on events in the Virginia theater during the conflict's first two years, highlighting Union and Confederate strengths and weaknesses, leadership and strategy on each side, and the ways in which events on the battlefield influenced politics, diplomacy, and debates about emancipation. 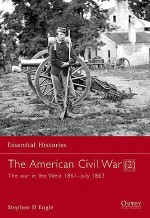 Osprey Essential Histories are complete yet concise studies of each major conflict in history. 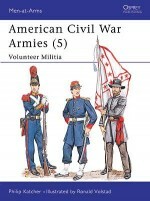 Gary W. Gallagher is the John L. Nau III Professor in the History of the American Civil War at the University of Virginia. 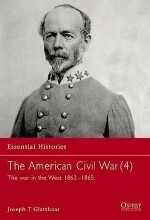 He is the author of several books, among them "Lee and His Generals in War And Memory," "The Confederate War," and "Stephen Dodson Ramseur: Lee's Gallant General." 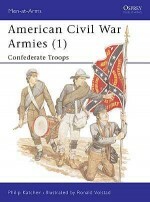 He also serves as editor and co-author of the "Military Campaigns of the Civil War" series, which includes titles on seven operations.